Granola Replacement – Keepin’ It Crunchy! Recently, a few alert customers informed us that we were missing the crunch in our Home Sweet Honey and Original varieties. The bags they received were tasty and nutritious, but the granola was chewy. 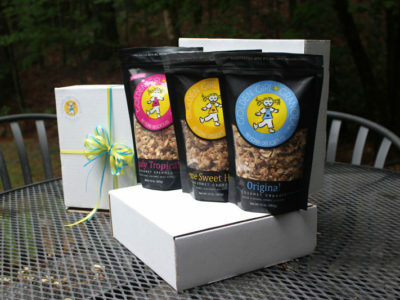 It was not bad—it was just like many of our competitors’ granola. And that’s not good enough.